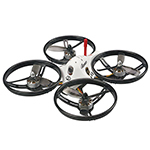 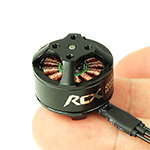 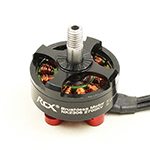 As builds become smaller and the innovation surrounding brushed and brushless micro quads accelerates, the need for a high-quality VTx increases. 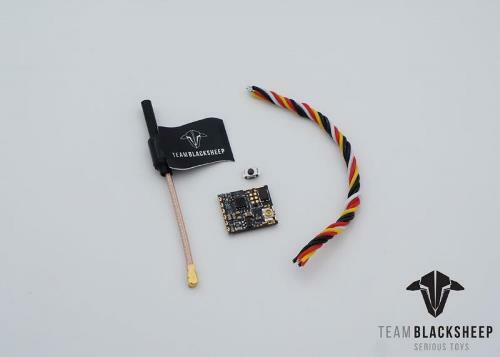 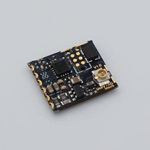 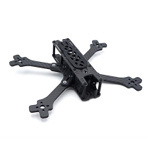 TBS has built the smallest VTx possible, focusing purely on size! 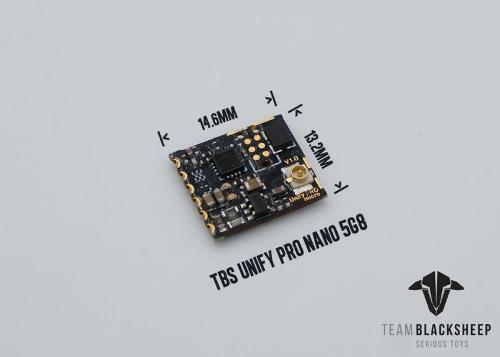 Sporting the usual Unify Pro pedigree, a newly-revised u.FL connector and the industry-standard Smart Audio support. 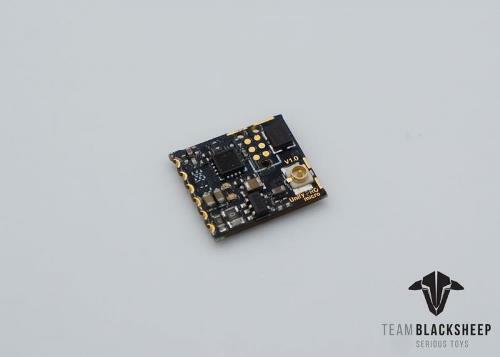 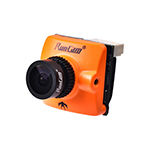 You will be blown away with the performance in terms of range, signal clarity and signal spacing.